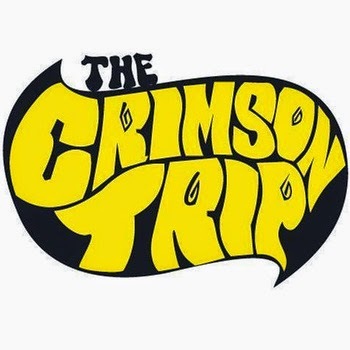 The Crimson Trip are at their roots a stoner rock band from Monterrey, Mexico. Below you can find their 7 track self titled release that if you are anything like me, will enjoy immensely. Fusing elements of doom and the occult the Crimson Trip takes you on a pretty fun ride. The production quality isn't amazing but that adds to their retro rock feel. Favorites include 'Goatcifer' and 'Psychedelic Witch' this is a band that I am going to keep an eye on! Help Rob Zombie make his new film "31"